But for those without an eligible vehicle or even a vehicle at all, there are a whole host of options available: everything from buying and leasing programs to daily and hourly rentals. As Uber and Lyft have exploded in popularity, so have these vehicle start-ups, and many of them are specifically tailored to a rideshare driver’s needs. They’re not even just limited to Uber and Lyft anymore. Some of the options below extend to cover package and food delivery companies like postmates, doordash, grubhub, amazon flex, instacart, and more. 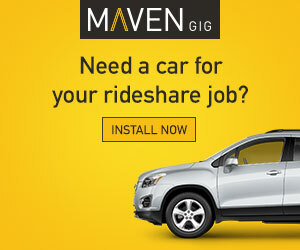 If you need a car lease/rental for an on demand or gig economy job, you’re in the right place. Harry here. One of the biggest barriers to entry for a lot of new Uber and Lyft drivers is an eligible vehicle. We’ve covered the Uber Xchange Leasing Program in depth already but today, senior RSG contributor Christian Perea takes a look at all of the rideshare vehicle rental options that are currently available to drivers. We took a first look at some of the most popular programs to see how they work and, most importantly, how they stack up against each other. Each has certain strengths and weaknesses. This is a high level review and terms change often, so make sure you confirm with the company before pulling the trigger on a rental. All of these programs do require that you be at least 21 or older to use them though. Note: One thing to keep in mind is that for the Enterprise and Hertz rental car partnerships, you must go through an Uber or Lyft approved dealership. You can’t just go directly to Hertz and rent a car and drive it on Uber or Lyft. Fair recently acquired Uber’s Xchange Leasing portfolio and partnered with Uber to offer rideshare vehicles to Uber drivers, and now they’re one of the go-to options for those looking to get a car to drive for Uber. They’re currently available to drivers in California, Philadelphia, and Seattle. They expect to expand to the rest of the U.S. by the end of the year. 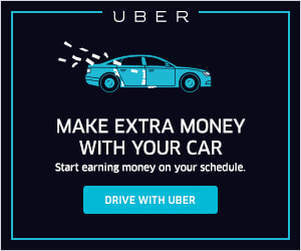 They’re official partners with Uber and, if it’s available in your area, you can actually use the Uber Driver app to start your application with Fair. Alternatively, you can also download their app from the Google Play Store or iOS App Store and sign in with your Uber account to find a car. They also have cars available for non-rideshare drivers, so make sure you sign in using the Uber option of the app. According to the company, “Fair is trying to revolutionize the way people get access to cars by offering a way to get a car with no long-term contract.” You can read more about how Fair works here and if you want to get started with Fair, you can click here and get $100 off. If you already have the app downloaded, enter code rsg100 to get $100 off. Hyrecar is the second best option to rent a car to drive for uber and lyft. No contracts, no sign up fees, and no waiting. HyreCar is a vehicle rental market specifically designed for Uber, Lyft, and on demand/delivery drivers. It’s actually pretty cool because you can filter by price, model, and location to find what fits your needs best. You can rent a vehicle for as little as 2 days, and it is a great way to test the waters for Uber and Lyft if you want to give it a try without the hassle of car shopping. They have designed the process to be as quick and easy as possible for drivers to get on the road in as little as 24 hours. If you’d like to see a full list of vehicle options, head over to our new Vehicle Marketplace page. Since the launch of the Uber Xchange leasing program in 2015, we’ve seen a rush of new competitors filling the space with different vehicle options for drivers. These programs have been insanely popular with drivers (despite the high cost) since they don’t require great credit and are extremely flexible. But now, Uber and Lyft are pushing an even more flexible option with rideshare rental programs. Rental programs allow you to avoid the hassle of car research, going to a dealership and haggling over prices since all the terms are pretty much set in stone. Uber has already launched a partnership with both Enterprise and Hertz while Lyft also has a partnership with Hertz, but is investing heavily in their Express Drive program with General Motors. There are even some third party options like Evercar and HyreCar that are looking to compete with the big boys. Today we’re going to review some of the rideshare rental options that drivers have, but for a full list of options, head over to our new Vehicle Marketplace page. Are you looking for a vehicle to drive for Uber or Lyft, but you don’t have a vehicle or yours doesn’t qualify to drive? 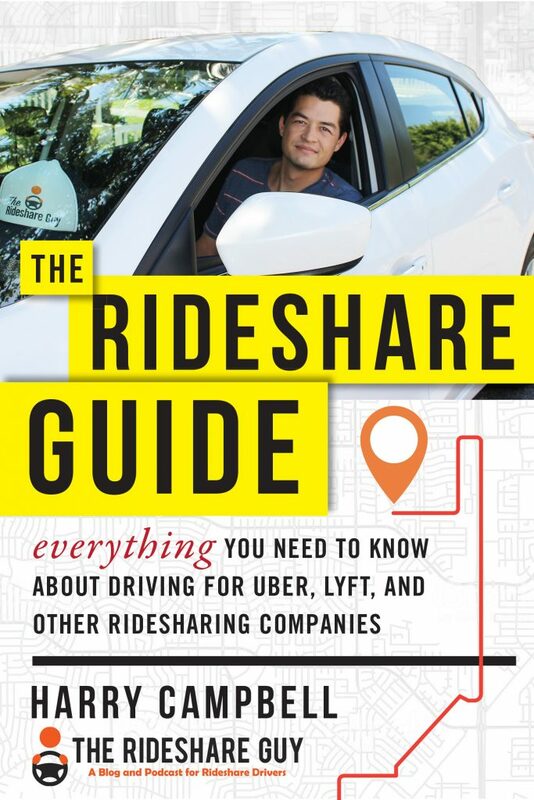 There are a lot of options for rideshare rentals and leases, and today we cover one of the newer companies, Fair App. 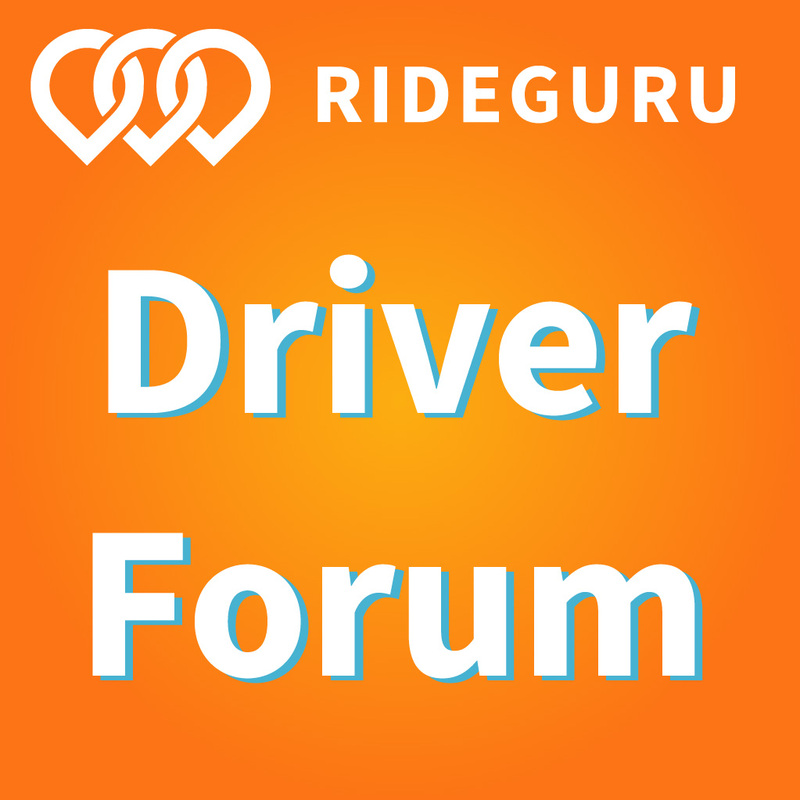 We’ll do a fair app review, how it works, cost to drivers and more below. There are a lot of options when it comes to rideshare rentals and leases, but one of the newest options is a company called Fair. We’ve recently teamed up with Fair to take a look at the offering and highlight what they have for drivers. Right now, you can sign up and get your Fair promo code here and save $100. You can also enter code “RSG100” at checkout for the $100 off.